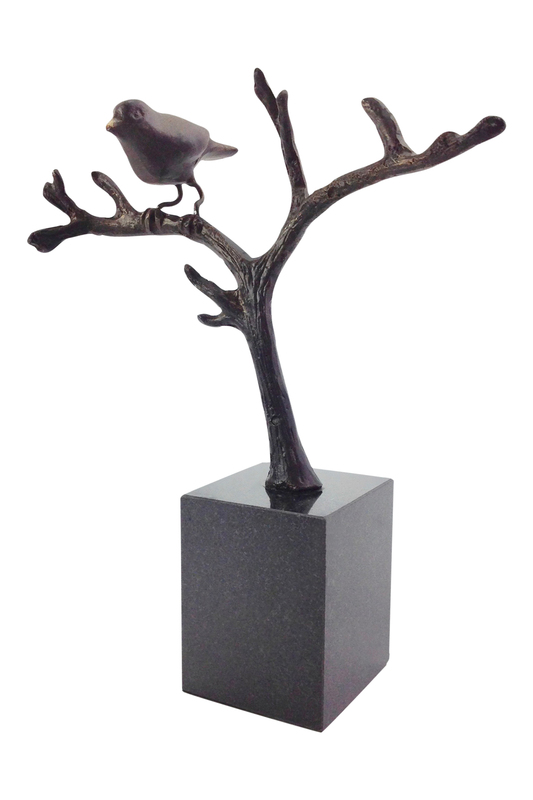 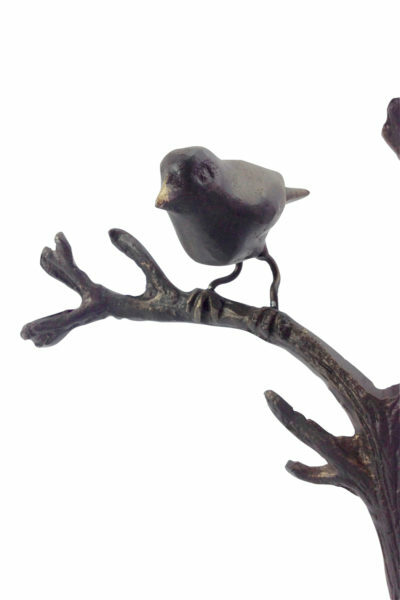 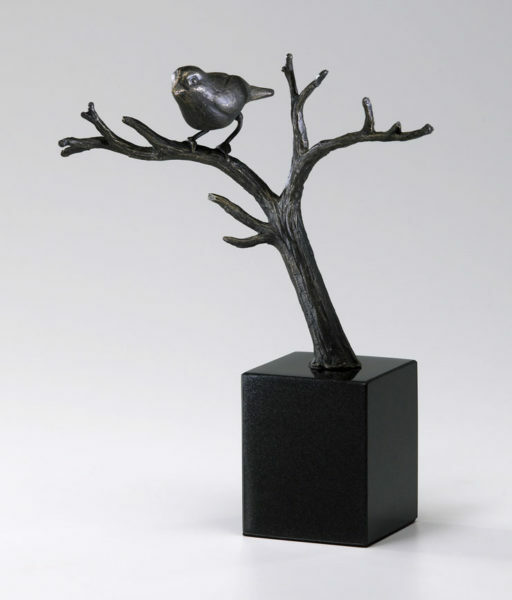 Cast iron sculpture of a bird resting on a tree branch. 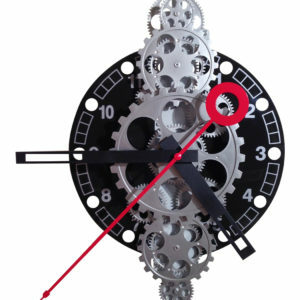 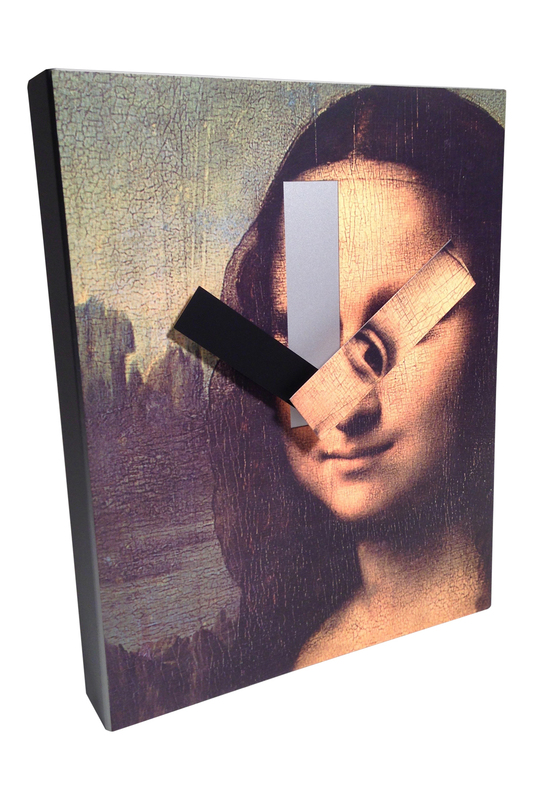 This sculpture is mounted on a cube of black granite. Quality sculpture shown in a deep bronze finish.